The comfort of home is important to everyone, especially when we get older. But, sometimes the challenges of daily living are too much. We can provide the extra care and support you or a loved one needs at this difficult time. We understand how hard it is for family and especially for families dealing with this from a long distance away. 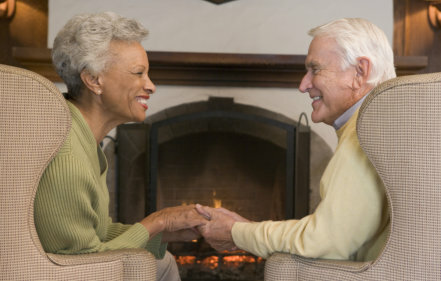 Our Home Care Service in Waterbury, CT is tailored to your individual needs! 24 hours a day, 7 days a week. You need assistance on your schedule, not ours. That is why we offer our services mornings, mid day, evenings and overnight, both temporary and long term and on weekends and holidays. We provide our clients with loving care to remain as independent as possible and live safely in their own homes. They can maintain ties with family, friends and your community. You will have peace of mind that your loved one is well cared for! Your caregivers are background checked with one of the most comprehensive checks in the industry. You can trust you are getting the best possible care. All of the caregivers have additional training in CPR, First Aid, and Alzheimer’s and Dementia training. Call today for a free confidential in home assessment – 800-723-1794 and 203-818-8017.